The ultimate VR system sale is hereeeee! 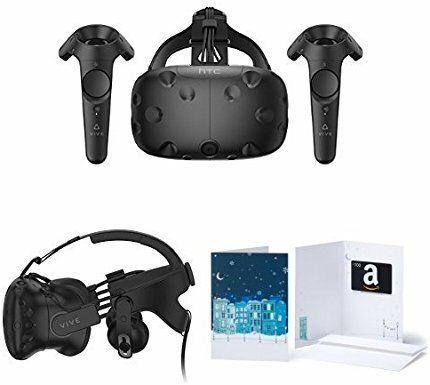 This HTC ViveVirtual Reality System Golden Deal includes a deluxe audio strap, Fallout 4 VR, Google’s Tilt Brush, and a $100 Amazon Gift Card. It has everything you need to experience a fully immersive VR system. Enjoy 1500 games and FREE trial of Viveport Subscription, HTC’s global VR app store. Save almost $200 and get everything for only $599. 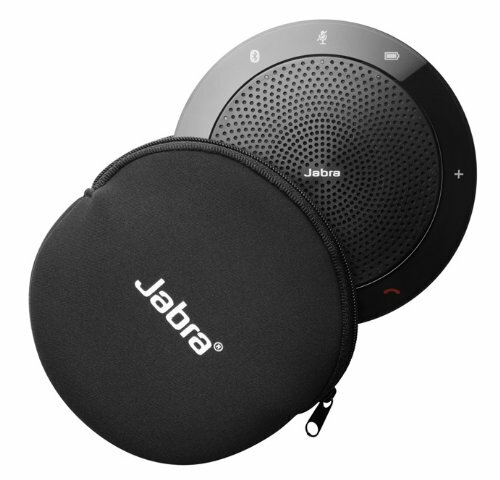 Next, there’s this Jabra Speak Wireless Bluetooth Speaker for softphones and mobile phones. It’s perfect if you prefer to hold a conference call on the go. The 360-degree omnidirectional microphone can pick up sounds at any angle. This is perfect for your growing team of nomadic members. Instead of $150, you can get it for only $65 today. 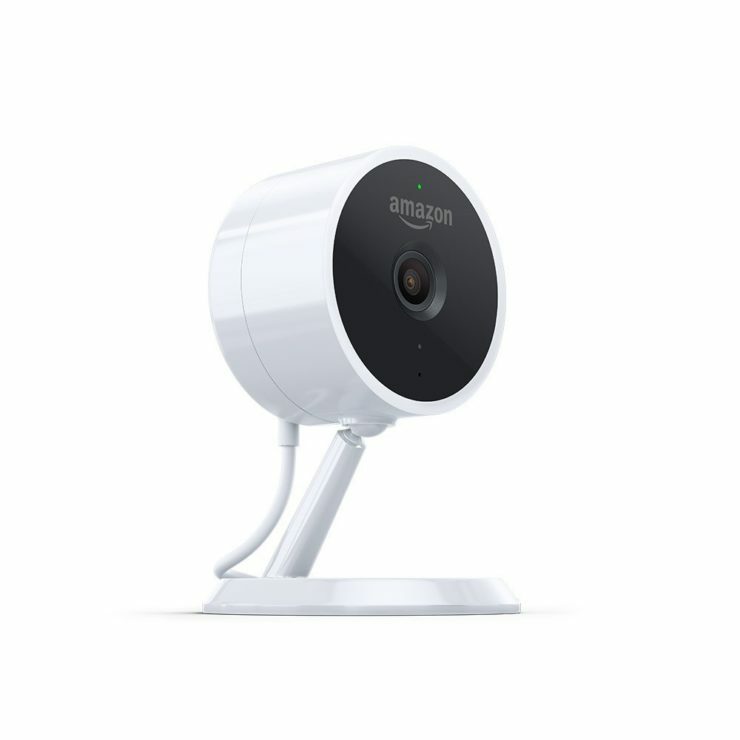 Lastly, the Best Seller in Surveillance cameras, the Amazon Cloud Cam, is having a 25% price slash today. An indoor security camera that’s equipped with night vision, it thoroughly keeps your home safe even at night. It works with Alexa and you can make the feed go live on your Amazon Fire TV, Echo Show, Amazon tablet or Echo Spot. Get one for only $90 today.